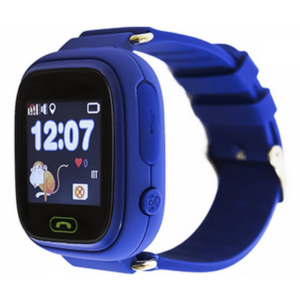 Our KiDSnav ‘Junior’ range is the second release from our expanding catalogue. 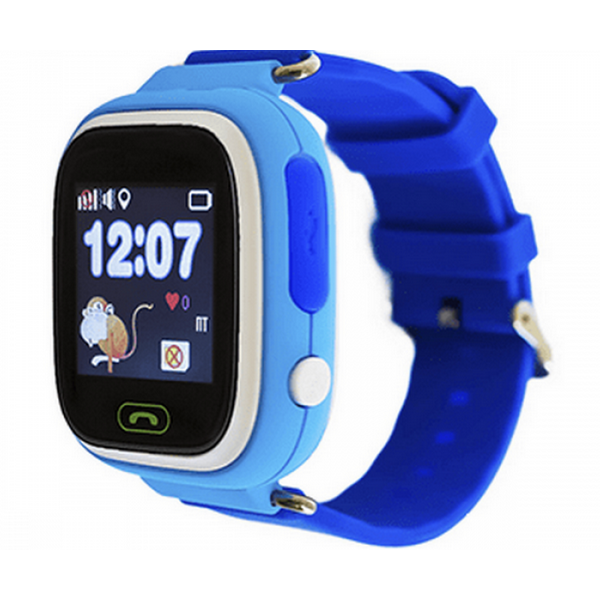 Available in 5 colours, this watch would be perfect for your child. 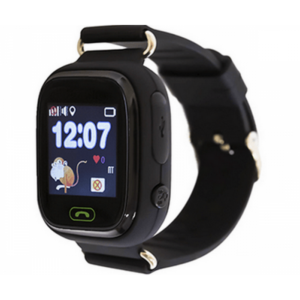 We recommend the age range from 5 to 12 years old. 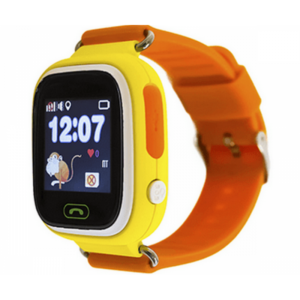 The GPS watch watch boasts a 1.22 inch colour display, on a bright LCD screen. 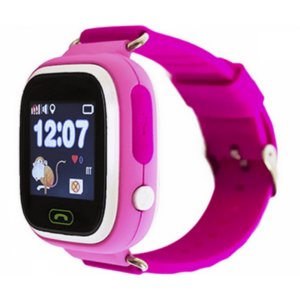 Your child is able to swipe left and right to access the features of the watch.